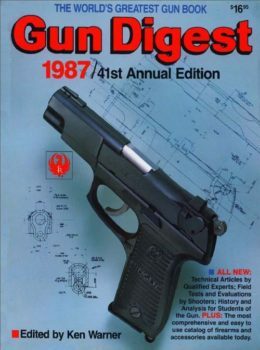 Inside this easy-to-use and affordable digital download you’ll find a wide variety of features written by the most renowned gun writers of the 1990s. 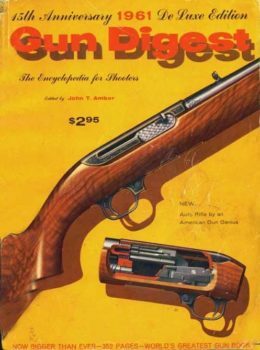 The collection of more than 40 feature articles include the following: The Straight Grip Stalking Rifle, Trail Guns for Company, Quality Reproductions, Sighting In Single-Actions, The 10mm That Won the West, Five Guns I’ll Never Sell, and many more . 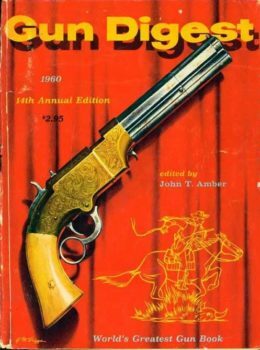 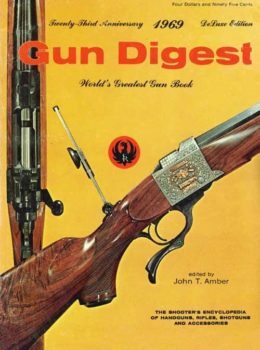 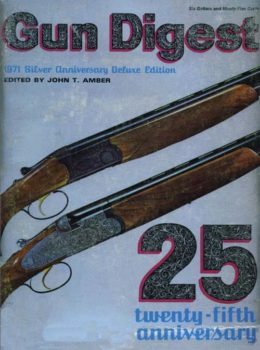 In addition to these articles you’ll find the usual Gun Digest annuals’ columns you do in the book, including ammunition tables, blackpowder guns,and sights and scopes, among others .